Change is in the Air: Leadership Transition Coming Soon! but it's someone you already know! 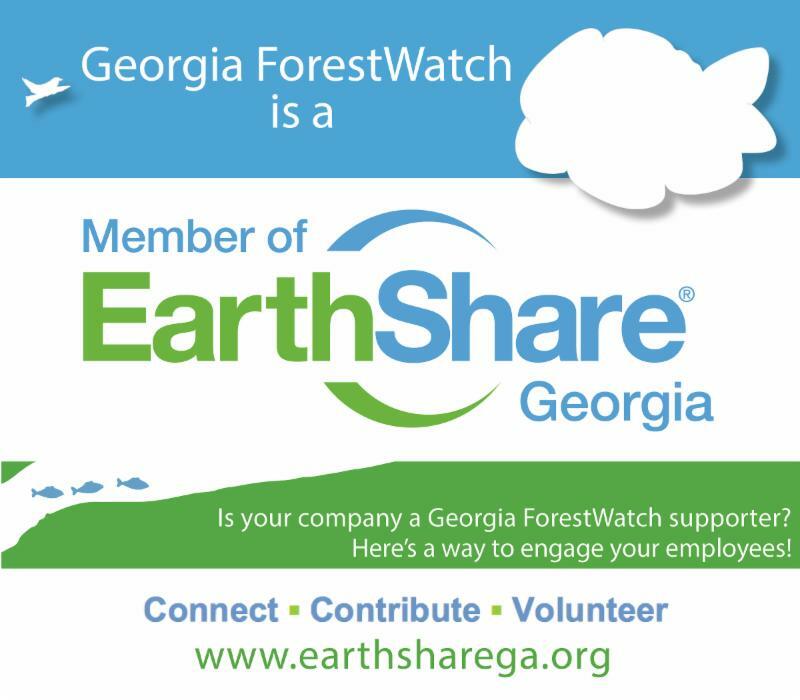 When Executive Director Dr. Don Davis regrettably needed to resign last month due to family and personal health issues, the Georgia ForestWatch Board of Directors was faced with hiring a new ED. We have certainly appreciated Don's diligent dedication to leading the organization and the attention he has given to nurturing our relationships with foundations, partners, donors, and members during his tenure, which ends March 31. We wish Don well in his upcoming move to rejoin his wife in Tunisia. 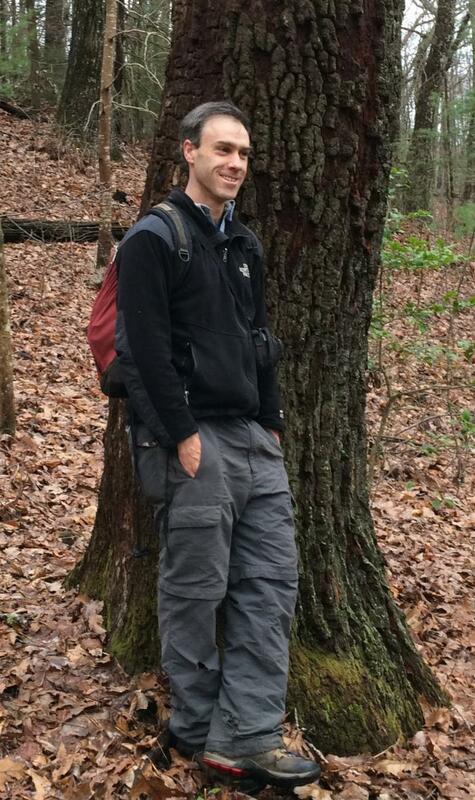 After careful consideration, the Board is pleased to announce the appointment of someone most members know and respect--our trusted Forest Ecologist, Jess Riddle--as the new Executive Director, beginning April 1, 2019. Our Board has the utmost confidence in Jess and voted unanimously to offer him this position. Jess brings tremendous knowledge and experience in representing ForestWatch to the U. S. Forest Service, our strategic partners, members, and volunteers. He has exhibited strong leadership with regard to key forest issues, such as the Foothills Landscape Project, Cooper Creek Project intervention, and invasive species management. Additionally, over the past four years, Jess has led the effort to produce the new edition of Georgia’s Mountain Treasures —The Unprotected Wildlands of the Chattahoochee-Oconee National Forests . Our Board is certain that under Jess’s executive leadership our organization will grow in mission effectiveness, membership, and scientific credibility. Please join us in welcoming Jess as our new leader. As always, we are grateful for the loyal support of all our ForestWatch members and friends! where he will be signing copies of Georgia's Mountain Treasures.